Beach Bazaar of Sarasota, Inc. last month purchased a 6,150-square-foot building located at 6231 Clark Center Ave., Sarasota. 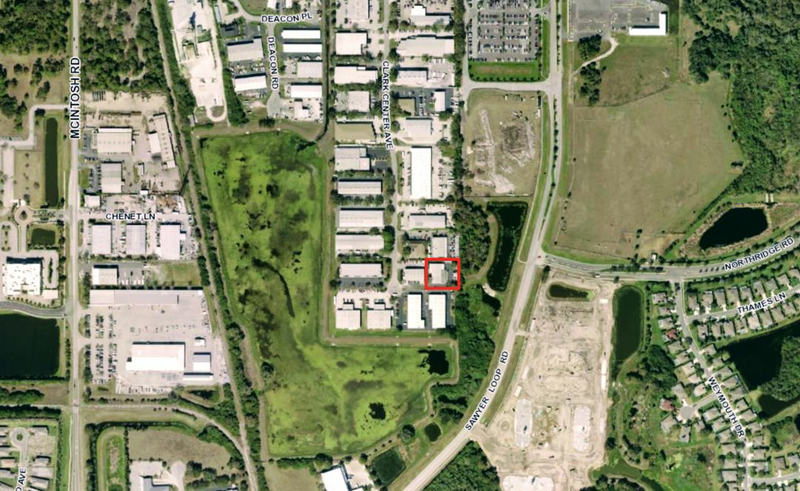 Beach Bazaar of Sarasota, Inc. last month purchased a 6,150-square-foot office and warehouse building located at 6231 Clark Center Ave., Sarasota, from Nokomis' CCARN, L.L.C. for $600,000. Ian Black, Steve Horn and Melissa Harris of Ian Black Real Estate represented the seller in the transaction and Worth Fiers of Worthington Property Group, Inc. represented the buyer.